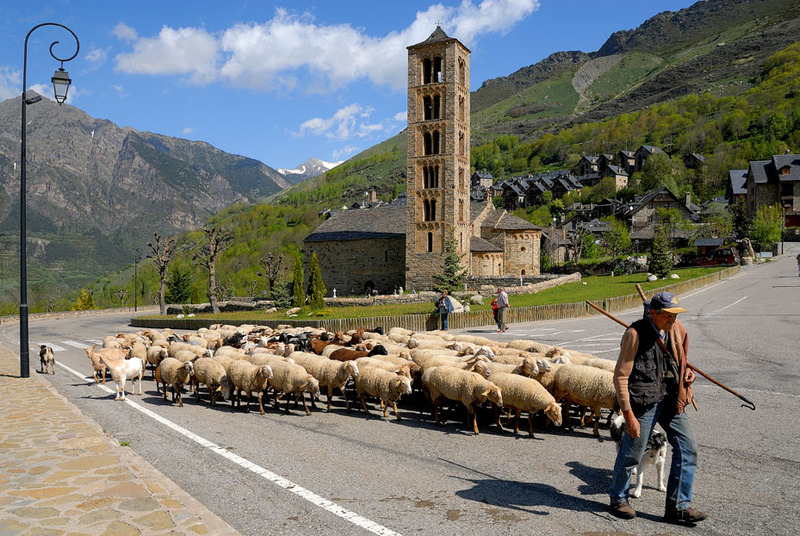 The Vall de Boí Romanesque ensemble was listed as a UNESCO World Heritage Site in 2000. 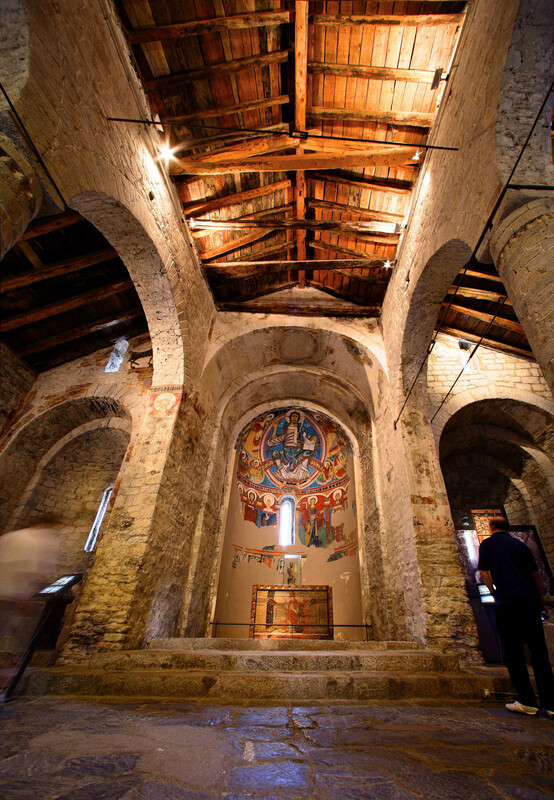 The hermitage and eight churches were all built during the 11th and 12th centuries, and conserve the original Lombard Romanesque style developed in northern Italy and characterised by functional construction techniques, meticulous stonework, slim bell towers, and decorative finishes on the exterior and interior. The Vall de Boí Romanesque ensemble is exceptional for its concentration of so many churches in such a small area, and for the unity and authenticity of their architectural style, which has undergone few modifications over the centuries.